I wanted to give you guys the low down on exactly what this book club will be doing… besides just reading a book. A good one, at that. ;) But, I feel like a book should be talked about. What you like, dislike, what character is your favorite, so on and so forth. This is how it’s going to work. Each week I have set a chapter that everyone should be at. This is averaging 14 pages a day, so please don’t be frightened that I am going to make you read at warp speed as most of you think I do. ;) 14 pages is a simple amount. Go to the toilet if that’s the only privacy you get. LOL! I promise you that reading 14 pages a day is not an impossible feat. OK. Now. At 14 pages a day, that’s about 98 pages a week… give or take. I have looked through Shiver, and decided that we are going to do discussions by chapters, not pages. This will be easier, and won’t leave you stopping mid chapter. Now. For some, this book may just be too good to put down and you’ll finish it in a week. For others, you’re super insanely impossibly busy, and some days you may not read an entire page. I get that. No problem. Just make sure and get to the Chapter we will be discussing by the end of the week so you won’t have to hear any spoilers. I hate spoilers. If you notice, they are ALL first books to a series. ha ha! Don’t hate me! But, it would take over 1 years of reading 1 book a month to get through these book series’. So, I am giving you a taste, and if you want to continue the series, PLEASE do! :D I would love that! Just bought Vampire Academy, Walmart is out of Shiver. Hopefully I'll find it soon. (without paying full price, sigh) If not, I'll catch up and jump in asap. I'm mommafo on Twitter as well. YAY! I am excited. I will probably be one that finishes early. Excited about the next books as well. 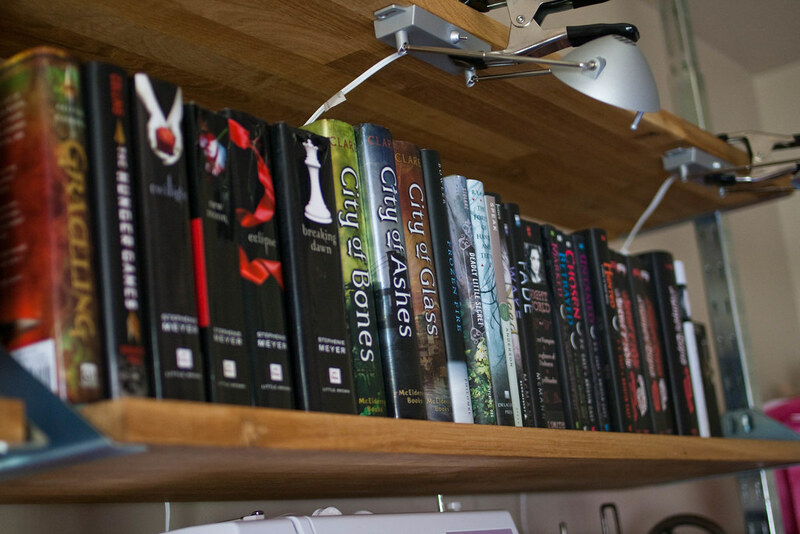 I have already read City of Bones (plus the other 2) and the whole Vampire Academy series. Thanks again for getting this started! I'm on Pacific time too…..not here from 2 – 3 PM and I have kickboxing at 6:15 PM. I am on Central time. School hours (8:00 a.m. – 1:30 p.m.) work best for me or 9:00 p.m. or later (once kids are in bed). priddycreations is my Twitter ID. my twitter id is: imwatchingtv and i'm in the central time zone. Hmmmm…I don't twitter. I guess I can start. I have been trying to stay away from it. I am in the Pacific Time Zone. 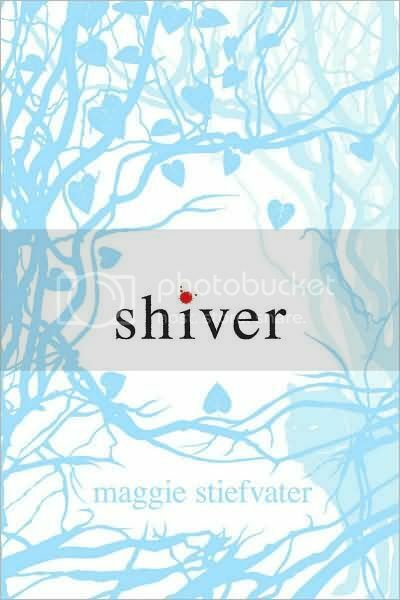 Pick up "Shiver" tomorrow at Barnes and Nobel, love thier Pick-up Service when you have little ones in tow! Pacific time zone myself, mostly available mornings until 11:30am and then after 4pm, after pick-ups! I just got my Shiver book today. I'm ready to read!! I'm on West Coast time, and after 9am and before 4pm works best for me. Started the book and can hardly put it down, right from the start! Ok, I caved. I got twitter.